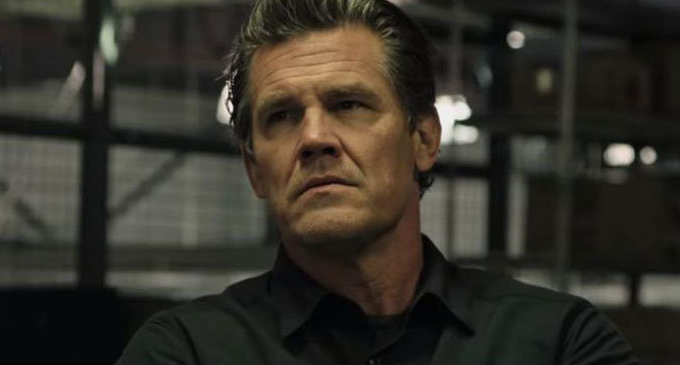 (FASTNEWS|COLOMBO) – Josh Brolin is reportedly in talks to play Gurney Halleck, the warmaster for the Atreides family and a mentor-like character for the young lead Paul Atreides (Timothee Chalamet) in Denis Villeneuve’s “Dune” adaptation at Legendary Pictures. Set in the distant future, the story follows Paul whose noble family accepts control of the desert planet Arrakis. As the only planet capable of producing the highly valuable resource known as the spice melange which allows for space travel, control of Arrakis is highly contested amongst the noble families. When the Atreides are betrayed, Paul leads a rebellion to restore his family’s control. Patrick Stewart played the role in David Lynch’s 1984 film while P. H. Moriarty played it in the 2000 mini-series. The film is racking up a stellar cast including Oscar Isaac and Rebecca Ferguson as Paul’s parents, Zendaya as love interest Chani, Javier Bardem as the Fremen leader Stilgar, Stellan Skarsgard as the villain Baron Harkonnen with Dave Bautista as his murderous nephew Raban, and Charlotte Rampling as the Reverend Mother Mohiam. Key roles still to be announced include Feyd, Princess Irulan, Emperor Shaddam IV, Duncan Idaho, Dr. Wellington Yueh, and Alia Atreides. Villeneuve co-wrote the script along with Oscar-winner Eric Roth and Jon Spaihts.